National Institute of Engineering Mysore popularly known as NIE is one of the oldest private engineering colleges in Mysore, Karnataka. 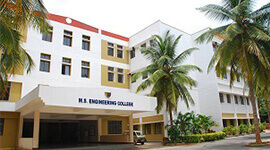 NIE ranks at the 28th position among India’s top 100 Engineering Colleges that include IITs and NITs and 2nd in Karanataka. Approved by the All India Council for Technical Education (AICTE), New Delhi, NIE is a grant-in-aid institution and is accredited by the National Board of Accreditation, New Delhi. It is also a recognised QIP Research Centre of AICTE by TEQIP. NIE is globally acknowledged institution providing value based technological & educational services. 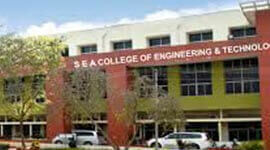 NIE offers BE courses, M.Tech courses and also offers a Doctoral Study Programme leading to Ph.D. 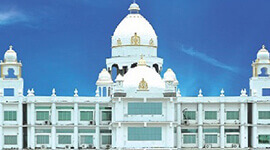 The National Institute of Engineering Mysore boasts of a state-of-the-art campus facility spread over 3 blocks – Golden Jubilee Block, Administrative Block and the Diamond Jubilee Sports Complex. With over 5 auditoriums, a wide sports play ground, emergency medical response center, fully-equipped labs, in-house indoor sports facilities, a separate hostels for Boys and Girls. NIE has a campus and infrastructure which is envied upon by everyone. The main mission of NIE is to impart state-of-the-art engineering education through strong theoretical foundations and practical training to students in their choice of specialization. Library and Information Centre, NIE is one of the best engineering college libraries in the state. The library contains Abstracts, , Textbooks, Thesis, journals, Reference books, Dissertations, Encyclopedias and General books. It offers a fully integrated and dynamic environment for conducting academic study. The NIE Campus provides a full range of social and intellectual activities aided by facilities like libraries, lecture and seminar halls to students. NIE provides a separate hostel accommodation with boarding facility for both boys and girls. The hostels are equipped with all modern gadgets and facilities, including Campus wide Networking. Campus Wide Networking (CWN) is a facility available at NIE for students and staff to utilise the internet facility. Health Centre has been set up in the campus to cater to the medical needs of the entire NIE family. A lady and a male doctor are available for consultation during office hours. A Branch of Syndicate Bank, is housed within the campus to provide banking services to staff and students of the Institute. The NIE encourages co-curricular activities by means of Sports & Culture. 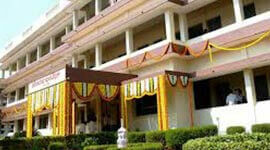 li>The college has 71 years of amazing history and it is one of the top ranking colleges of Karnataka. 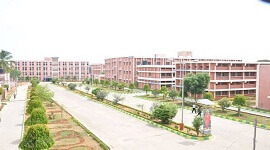 This college has a state-of-the-art campus facility which is spread over 3 blocks namely administrative block, Golden Jubilee block and Diamond Jubilee block. Also, the college provides wide sports ground, over 5 auditoriums, fully equipped laboratories, emergency medical response center and indoor sports facilities and a separate boys and girls hostels. 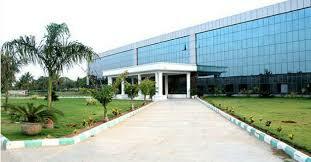 NIE has an amazing campus infrastructure, which attracts everyone. The 12 crore rupees has been paid for the construction of Electrical Science block. 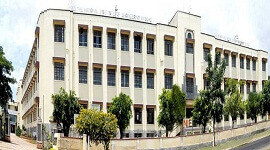 The college is situated 5kms away both from the Mysore City Railway Station and City Bus Station, The NIE institution provides the full range of intellectual and social activities and also the facilities like seminar halls, classrooms, and library etc. There is a spirit of unity in both faculty and students who come from different parts of India and the concept of NIE family is maintained. 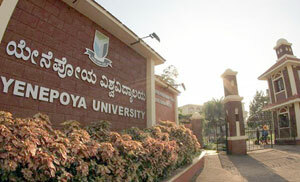 The college has 71 years of amazing history and it is one of the top ranking colleges of Karnataka.